Hands up if you’ve been there. Picture this: you’ve wondered around multiple furniture stores looking for the perfect piece of furniture, only to come home empty-handed, feeling defeated, and with a record-breaking step count. It’s happened to the best of us. But don’t despair – luckily, technology makes shopping for furniture a whole lot easier. The best furniture stores generally have a decent online presence, which makes searching for what you need a breeze. Looking for kids bedroom furniture? No worries. Wanting to buy a sofa online? Easy. 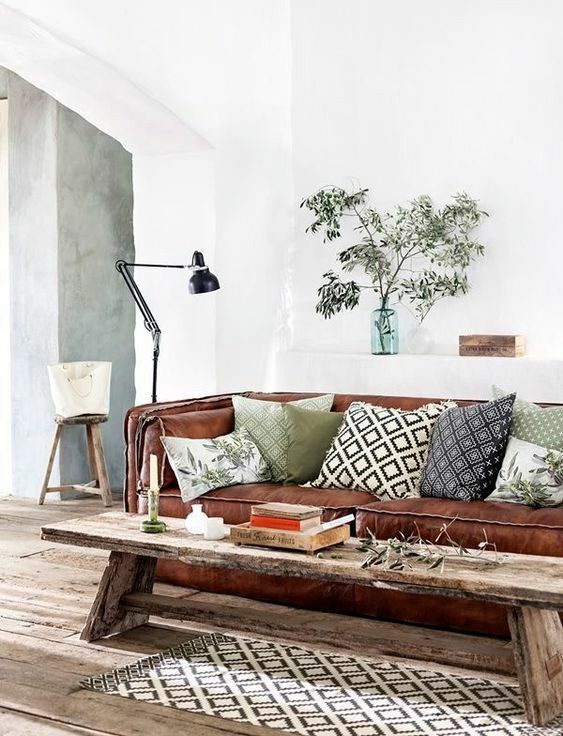 If you’re looking for the best online furniture stores in Australia, we’ve got your back. Below you’ll get the down-low on where to focus your efforts. 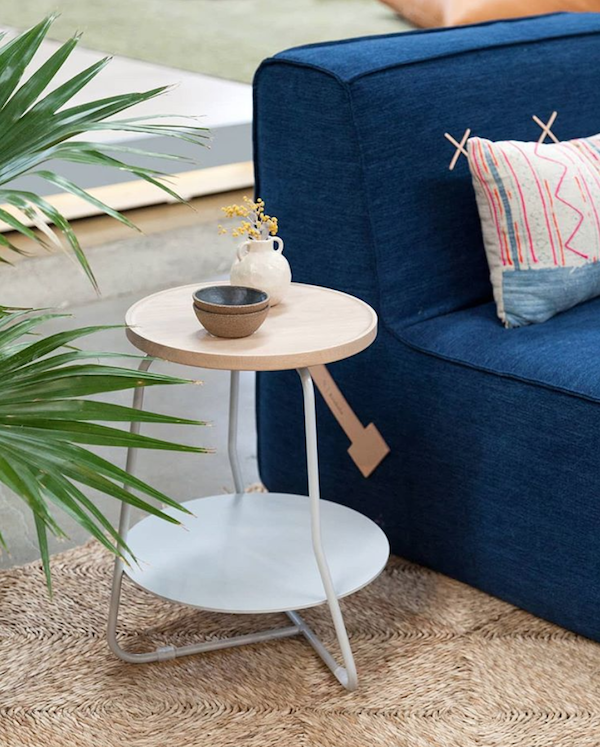 With our lovingly curated list of online furniture stores, you’ll find that perfect hairpin coffee table in no time. 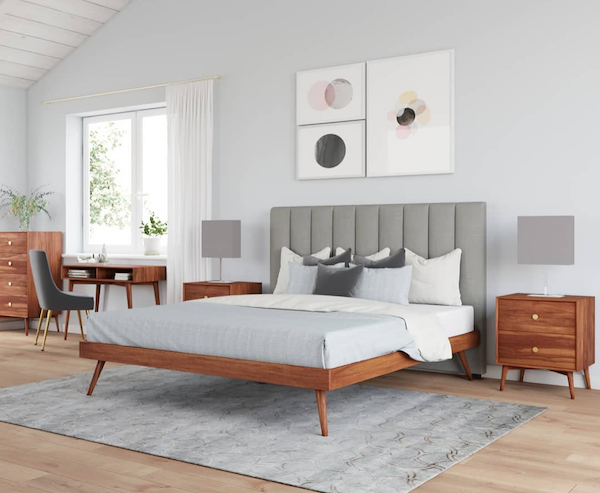 If you’re the kind of person who wants to invest in classic wooden home furniture that will stand the test of time, then Icon by Design is an online furniture store that you shouldn’t pass up. Driven by an ethos of creating timeless, affordable and sustainable pieces, the team strive to design pieces that can become family heirlooms, garnering the same kind of compliments both today and forty years from now. 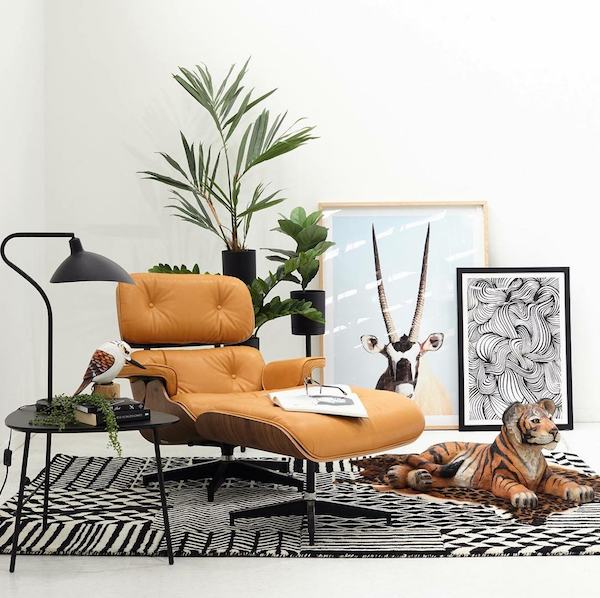 If you’re into Scandi furniture, mid-century and vintage 70s shapes and styles, you will absolutely love Icon by Design to bits. Whether it’s luxury furniture you’re after or stylish yet affordable furniture, you should have no problems finding what you’re looking for on Temple & Webster. 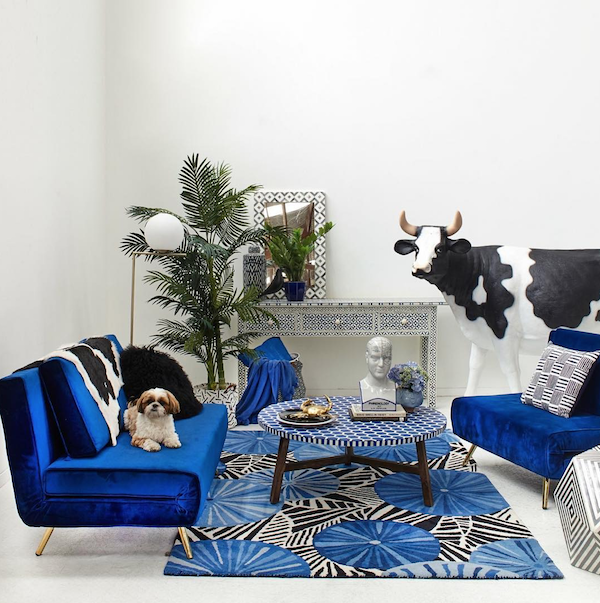 Temple & Webster stock over 130,000 products at any one time, and their carefully selected range runs the gamut from lower-cost items through to high-end designer furniture, giving shoppers access to a wide variety of brands to suit every budget. Are you looking for cheaper furniture online? 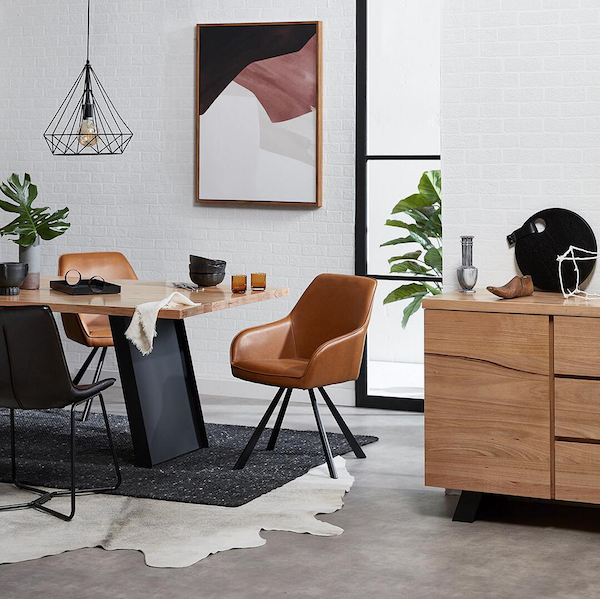 Make sure you watch closely, because you’re bound to stumble upon one of Temple & Webster’s epic sales, helping you get amazing discounted furniture for a steal. Like Temple & Webster, Zanui also offers an extensive product range to help Australians transform their homes. From colourful rugs through to designer lighting, decorative accents and a huge range of kids furniture all online, you’ll be able to find everything you need to deck out your entire home. And if you’re looking to buy a sofa online, Zanui has plenty on offer. 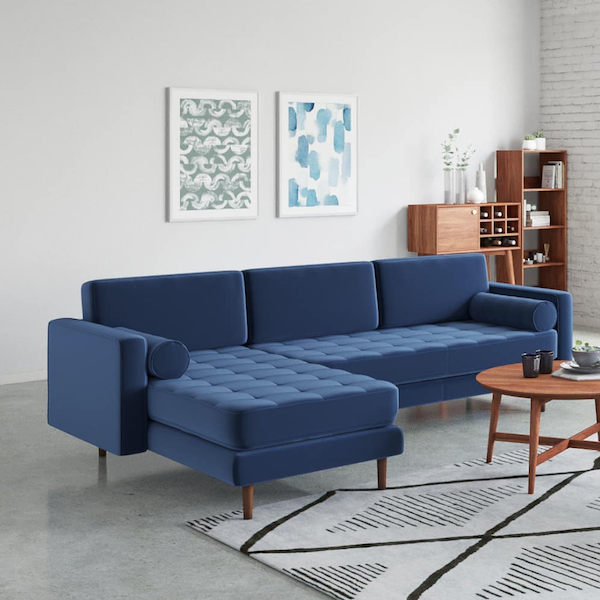 From 2 seater sofas, through to chaises and modular lounges, you’ll find something to suit your requirements in a range of sizes, colours and fabrics. Did you know: You can shop Zanui and Temple & Webster’s range with Milray Park to get access to a range of exclusive discounts? Find out more. 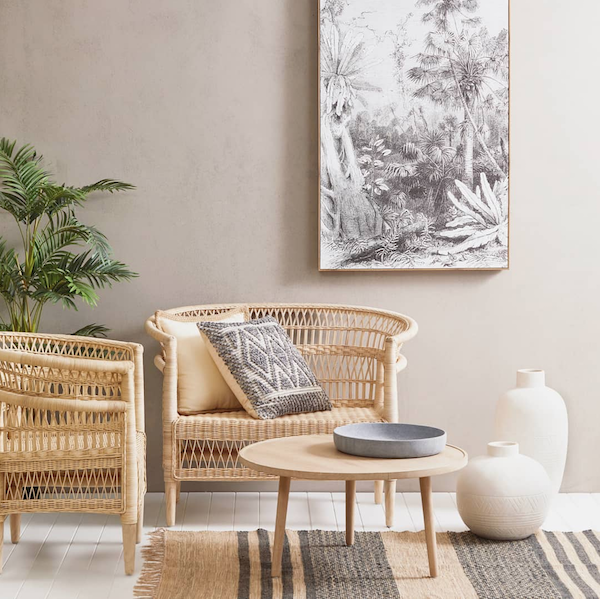 Forget kitschy interiors with all of the trimmings, Brosa is for home decorators who want well-constructed, designer style furniture that stands the test of time. 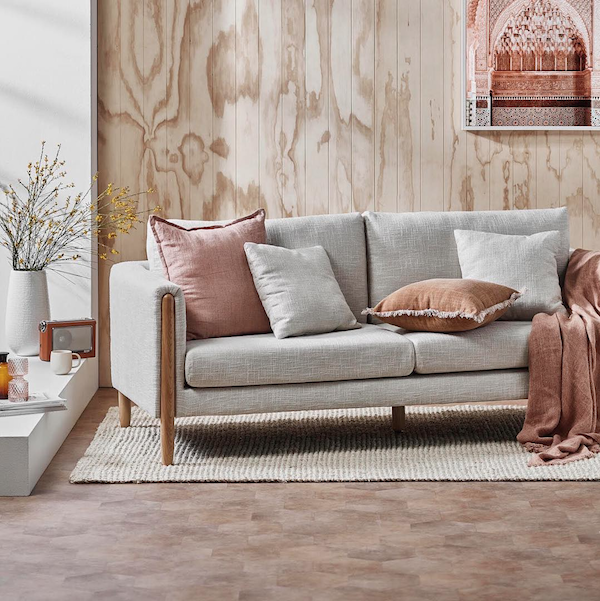 From gorgeous accent chairs through to designer bed frames and a range of complementary items to match, Brosa’s range clearly represents their belief of providing well-designed furniture and decor at a fair and accessible price point. Hot tip: You can shop Brosa’s range with Milray Park to get access to a range of exclusive discounts. Looking for an easy way to shop right for your home? 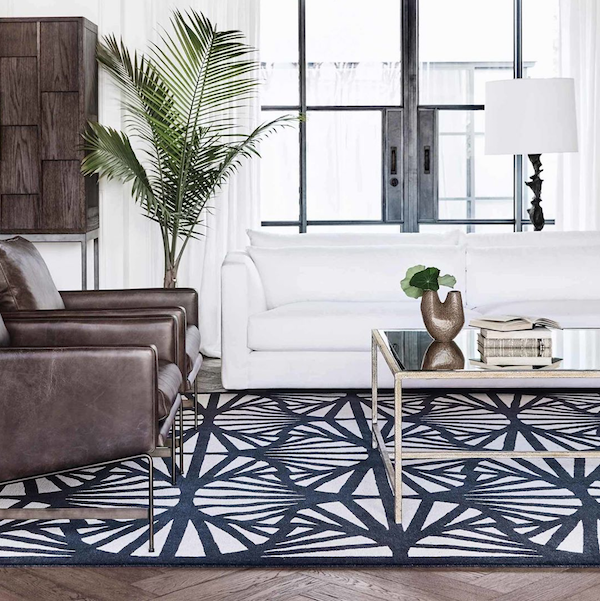 Collaborate with a designer to find the best furniture for your space, style and budget. Starting from $299 per room. Ever daydreamed about coming home to your inner-city penthouse after a long day at your high-flying job and pouring yourself a martini? Matt Blatt is probably the online furniture retailer for you. Matt Blatt’s range gives off some serious Mad Men and ‘Anna Wintour’s office’ kind of vibes – and for good reason. The business is renowned for producing stylish, high-quality pieces, as well as a good range of replica designer furniture. It truly is the online destination for decorators who want up-to-the-minute furniture with a modern and contemporary edge. See for yourself. 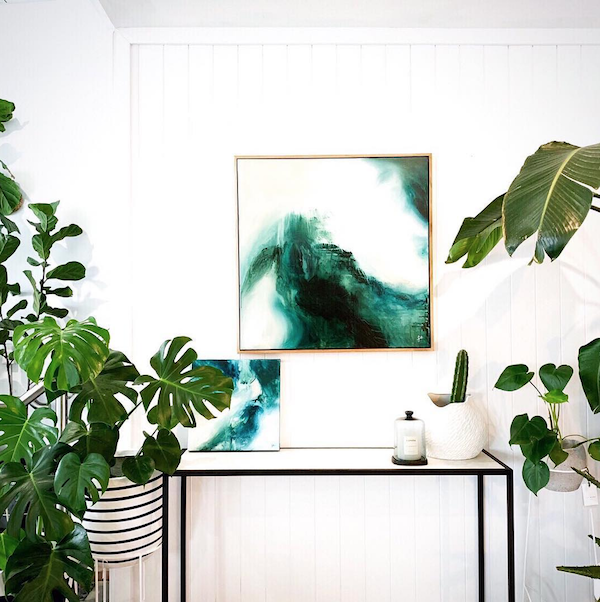 The Design Twins, founded by couple Mitch and Crystal, started as a side-hustle producing concrete hand-painted pots for indoor and outdoor plants. 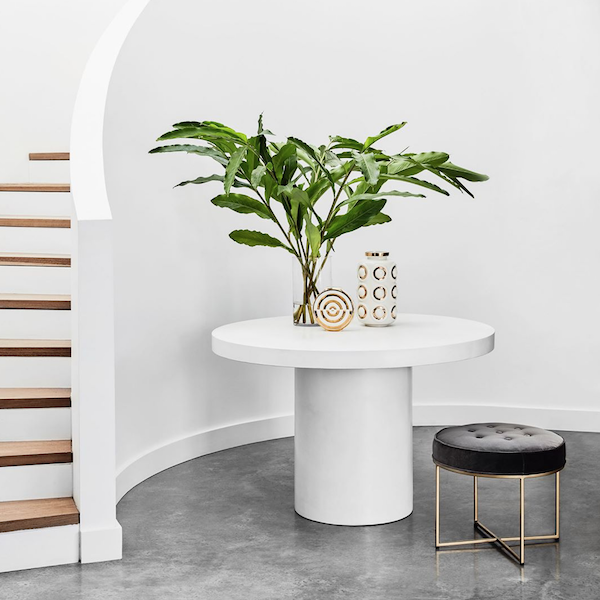 These beautiful planters painted in a range of geometric patterns and shapes quickly took Australia by storm, so much so that the couple quickly acquired a space in Sydney’s St Peter’s Design Precinct to stock and sell a range of homegrown homewares to their loyal growing fanbase. 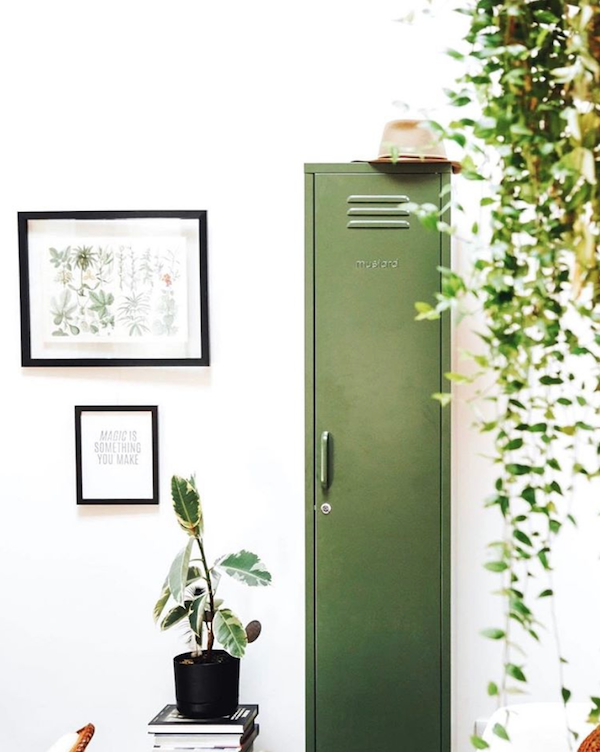 The couple now have stores in Sydney, Los Angeles and Byron Bay with the popularity of their online store growing by the day. 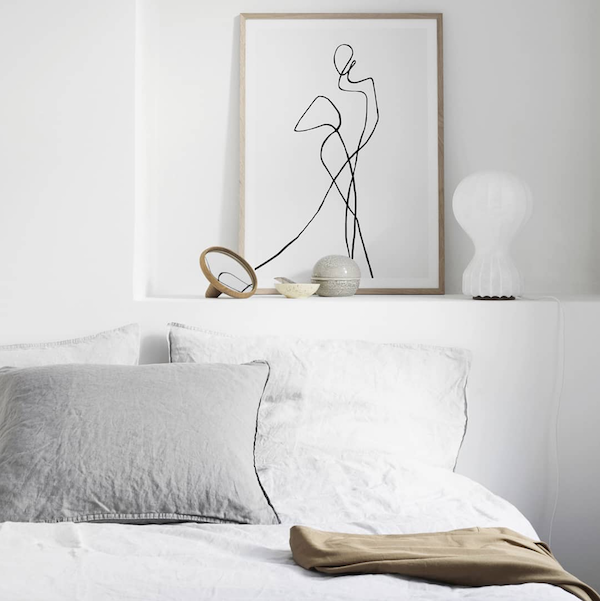 Wondering what kind of furniture and homewares you can get at The Design Twins? It’s got the kind of vibe you’d come across when flicking through an issue of Real Living. 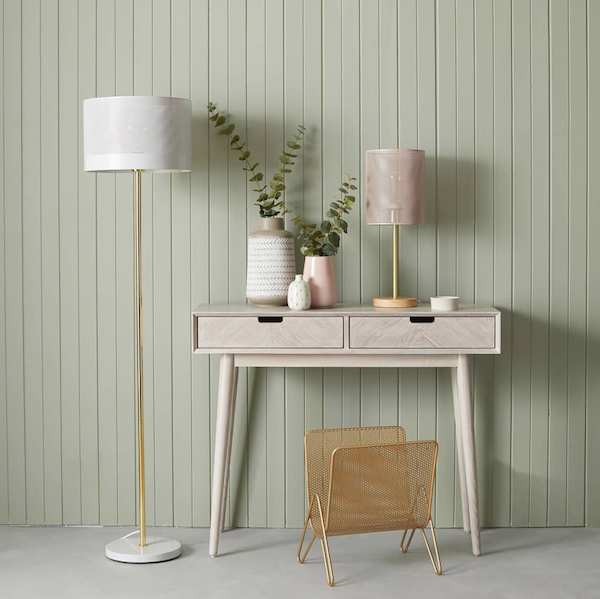 Think ultra modern console tables, fluffy rugs, bright planters, quirky vintage-style lockers, solid 4-poster beds and unique wall art. 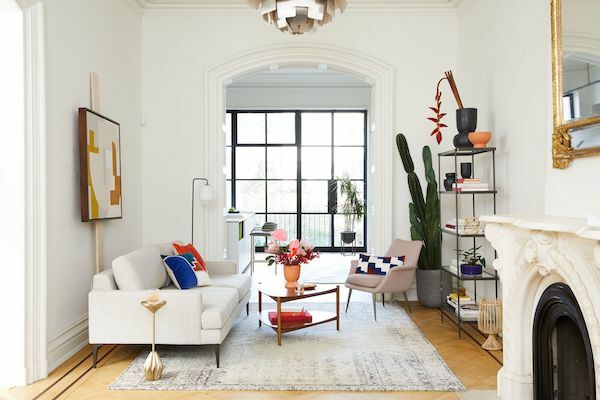 Whether your style is bohemian, modern or eclectic, you’ll find the kind of furniture that is modern and understated, but manages to say a lot. 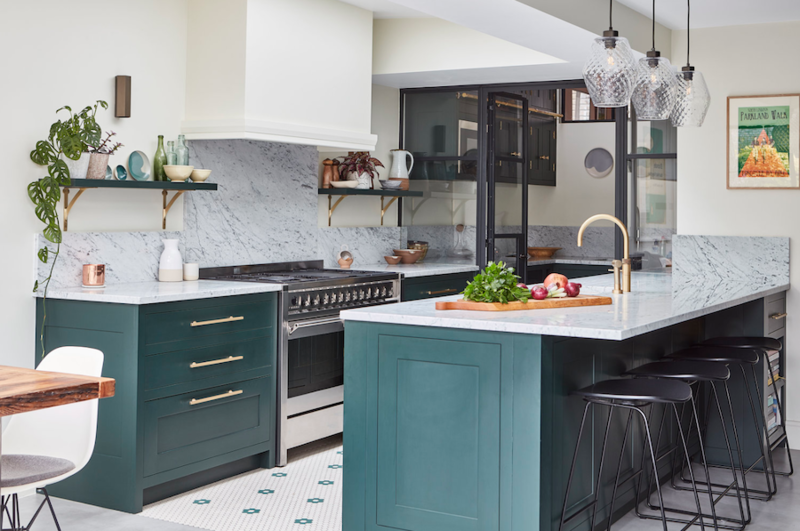 Read more: get your dose of interior design trends and inspiration. If you care deeply about our planet and its people (and we all should), then Koskela’s vision will probably appeal to you. 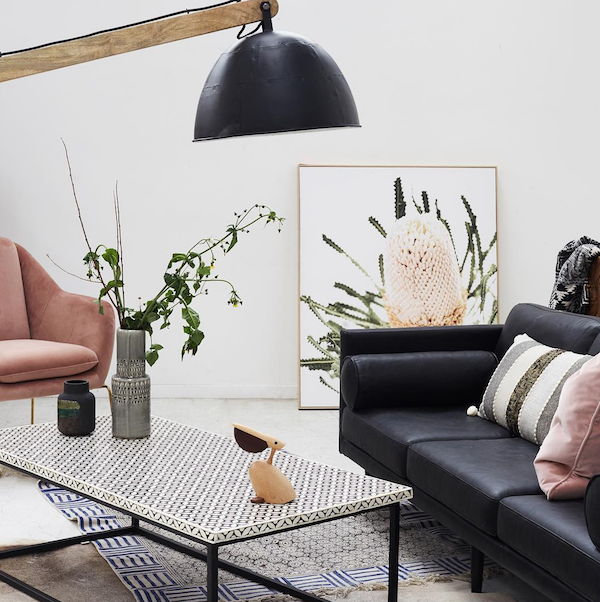 The team at Koskela believe in treading as lightly as possible when it comes to our planet, and this is reflected in the way they work, the materials they source, what they sell and how they treat people. 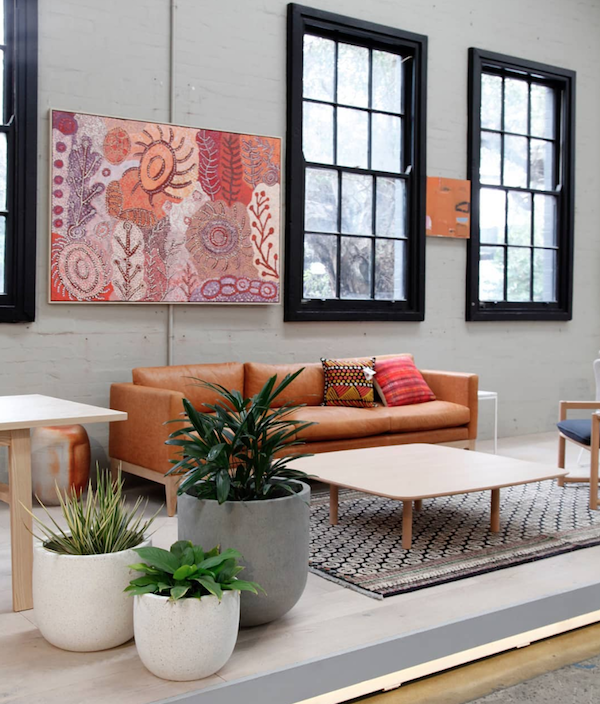 All of Koskela’s furniture is produced in Australia so that they know how the product is made and are able to have a closer relationship with the people involved in making it. 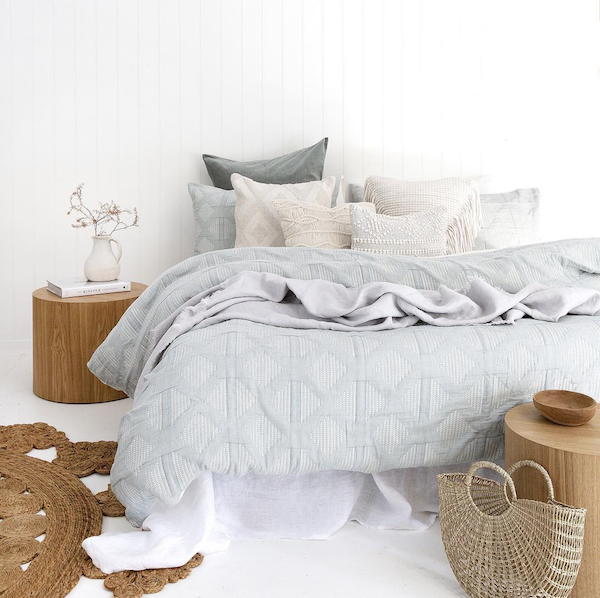 They also believe in social enterprise, with a portion of all sales going towards the indigenous communities that they work with to produce unique contemporary design products. 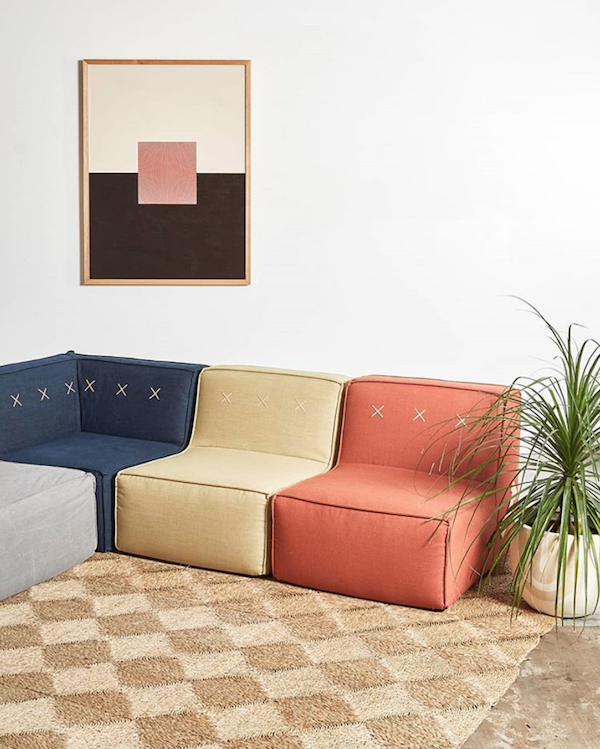 If you’re arty, want furniture that is truly interesting, and love the likes of Marimekko, Gorman, Scandinavian and Japanese design, then we think you’ll adore Koskela and everything it has to offer. Oh, Coco Republic, where do we start? Firstly, we’re convinced that this is the place to purchase elegant and stylish furniture online. It’s kind of New York socialite meets inner-city Sydney terrace splashed all over the pages of Vogue Living. It’s the kind of furniture you’d expect your stylish rich aunt to have, and she probably sips cups of tea in a Marchesa ball gown for fun. Think gilded glass coffee tables, chesterfield sofas, watercolour illustrations, fluffy cushions, ginger jars and pieces of coral. 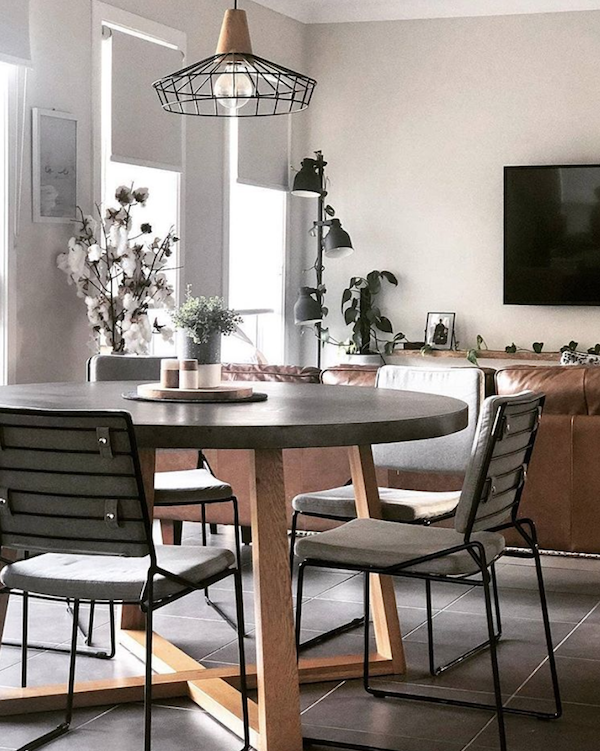 When it comes to furniture from Coco Republic, no detail is spared. Trust us, every design element has been thought about. 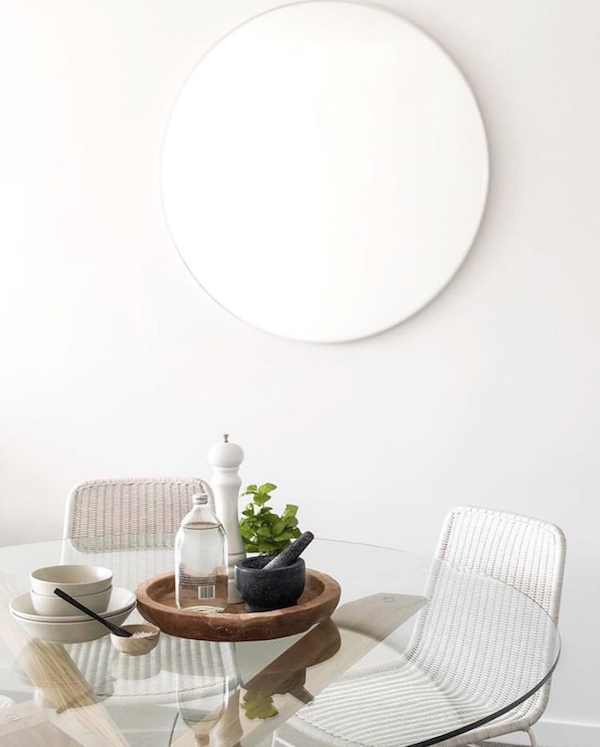 Whether you’ve got a minimalist Japanese interior, a Hamptons inspired living room or a luxurious mid-century dining room complete with a ritzy brass drinks trolley, everything you find on Coco Republic will have a sprinkling of luxury at the very least. Need a hand decorating your space? All it takes is 5 easy steps to give your space the wow-factor it deserves.